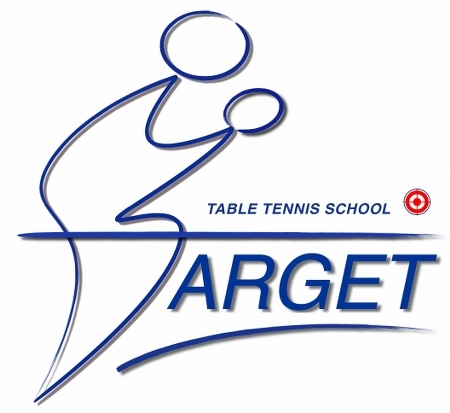 If you are interested in joining the Club, please send email to vttc@victtclub.ca requesting information about becoming a member. Adult membership fee of 30$ (15$ for youth under 19) can be paid by cash or cheque to any Club board member. We also accept Interac email Transfer (please send to vttc@victtclub.ca ) or payments through PayPal.